Dural UK specialise in supplying innovative hardware and accessories for all types of hard flooring. Products such as Bespoke Movement Joints, CI+ Anti-Crack Matting, LED Profiles, Edge Profiles for Resin Flooring, Step Nosing Profiles, Linear Drainage Systems and much more, combine to create an extensive range of products for beautiful flooring. Their comprehensive product range is backed by competent, friendly technical support who are always on-hand to assist with product queries, industry standards, design inspirations, best practice guidelines and more. Whether you are an Architect, Designer, Flooring Contractor or an Installer, we are your one-stop-shop for all your flooring requirements, from our high quality flooring accessories to our highly competent support to guide you through your flooring project. 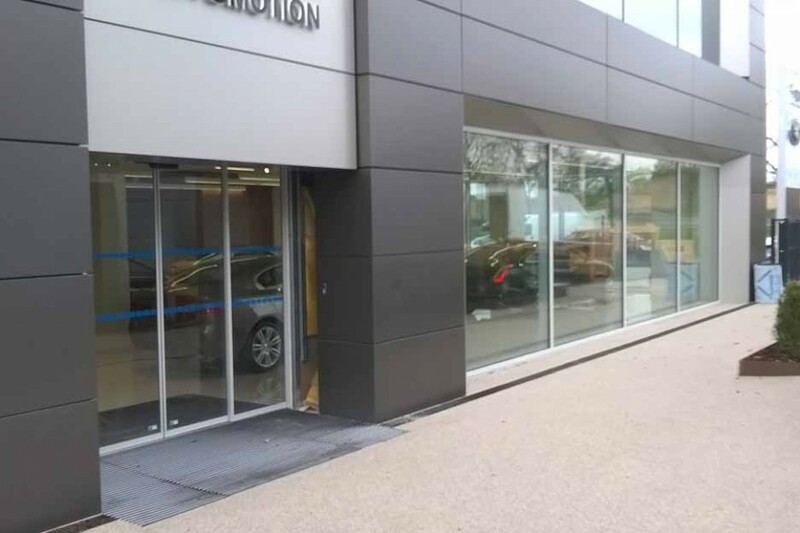 Their range of Coloured Movement Joints are well-established within the UK and have been specified and installed on projects across the UK, including car showrooms, shopping centres, transport facilities e.g. airports and bus stations, retail outlets and many more. Dural’s Movement Joints are robust, durable and can cope with heavy stresses. They are manufactured to exceed BS5385 which guarantees seamless tiled flooring which adheres to functional and aesthetic standards (when correctly installed). 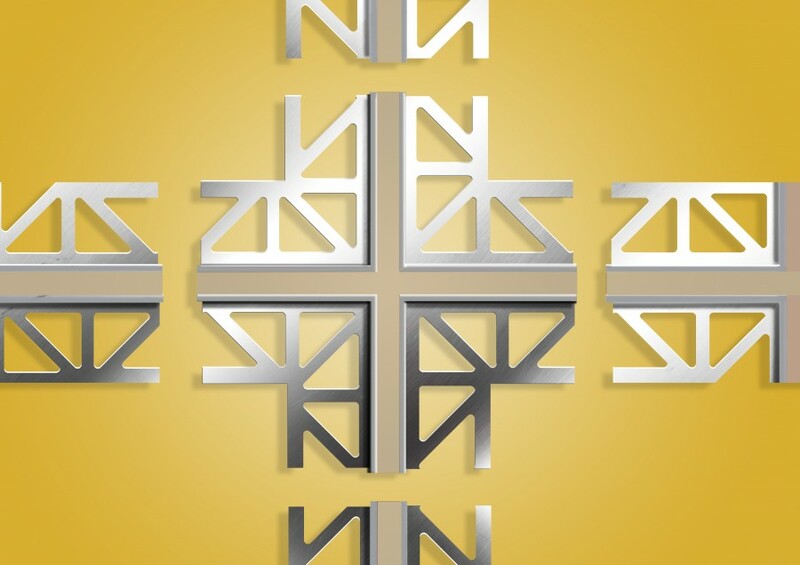 In 2016, Dural introduced new and exciting products to use with their range of Movement Joints, in the form of Micro Joints , Cross Joints and Logo Joints . 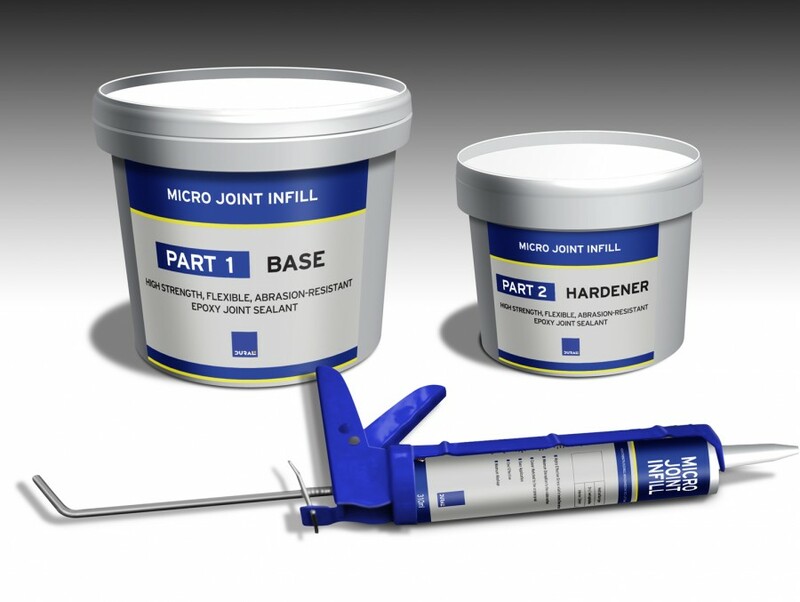 Micro Joints provide discreet protection for tiled floor installations laid over underfloor heating systems; Cross Joints are the new fast way to create a cross section in Movement Joint installations; and Logo Movement Joints are joints which include brand logos and company names. The best way to protect tiled flooring from subfloor movement is by incorporating CI+ Anti-Crack Matting and movement joints into installations. The decoupling matting provides protection from the subfloor expansions and contractions, by effectively absorbing any lateral (horizontal) movements. Movement joints effectively distribute stresses evenly between the subfloor and the tiled flooring, by absorbing any vertical movement at the junction where two substrates meet. Decoupling matting and movement joints are both designed to cope with heavy stresses from subfloors.